Finance Secretary Carlos Dominguez III said the Philippines continues to be among the best performing economies in Asia on the strength of higher foreign direct investment (FDI) inflows and rising capital formation. 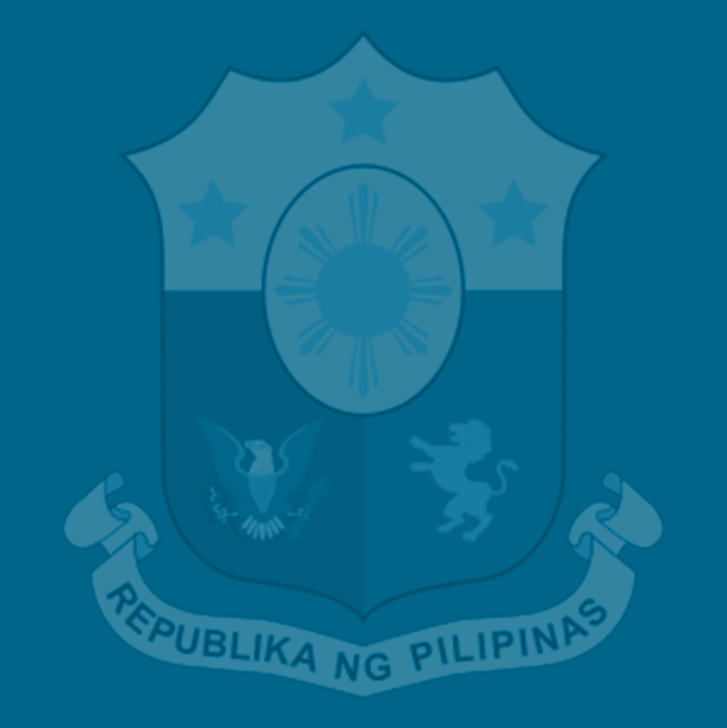 Dominguez said a significant increase in revenues resulting from tax administration reforms and the implementation of the first package of the Duterte administration’s comprehensive tax reform program (CTRP) has enabled the government to maintain its high level of spending needed to sustain the momentum of the country’s investment-led growth. Moreover, hefty personal income tax (PIT) cuts under this first CTRP package–the Tax Reform for Acceleration and Inclusion (TRAIN) Law–will let the administration grow the country’s middle class and thus put on track its path towards an upper middle-income economy by 2022, Dominguez said. Dominguez told economic journalists the Duterte administration will push the congressional approval this year of the rest of its tax reform packages to complete its goal of laying “the strongest foundations” for the country’s sustained and inclusive long-term growth. “The reform of our tax policy is meant not only to ensure government a reliable revenue base but, more importantly, to enhance the modernization of our economy. This is the historic significance of this reform program. It will have lasting effects on our economic performance for many decades to come,” Dominguez said during the 2nd Economic Journalists Association of the Philippines (EJAP) Forum held Tuesday at the Ayuntamiento de Manila building of the Bureau of the Treasury (BTr) in Intramuros, Manila. During the forum, Dominguez appealed to economic journalists not just to chronicle the news but to put in context and in the proper perspective their reporting on the reforms, some of them “not necessarily popular,” that the government is undertaking to help the public appreciate the long-term gains of such efforts to maintain fiscal stability and drive high–and inclusive–growth. “Managing our fiscal stability sometimes requires doing things that are not necessarily popular. But it is only because the public fails to fully appreciate the long-term gains of doing them. I hope our economic journalists will help us convey the long view for the reforms we are now undertaking,” Dominguez said. On the latest economic numbers, Dominguez said that despite the “restrained growth performance” of the Philippine economy of 6.0 percent in the second quarter, it remains the fastest-growing one in the region, with expansion increasingly fueled by investments. He cited, for instance, the growth in capital formation, which refers to the net accumulation of capital goods such as equipment, transportation assets and electricity. As a share of the gross domestic product (GDP), capital formation, which is the most comprehensive measure of investment, rose to 27.4 percent during the first half of 2018 compared to the 25.4 percent during the same period in 2017, which is remarkably higher than the 21.3 percent average share of investments to GDP for the past 16 semesters. Meanwhile, fixed capital, which mainly consists of construction and durable equipment, grew by 14.8 percent compared to 10.4 percent in the same period in 2017, which is a substantial increase from the 12.4 percent average growth for the last 16 semesters. Dominguez said FDIs rose by 142.9 percent in May this year, increasing to $1.6 billion from $677 million in the same month in 2017. From January to May this year, Net FDI inflows grew by 49 percent to $4.8 billion compared to the $3.3 billion recorded for the same period last year. Fiscal performance also exceeded expectations, Dominguez said, as total revenue collections for the first seven months of 2018 amounted to P1.65 trillion, or 21 percent higher than the same period last year. Of this amount, tax revenues accounted for P1.47 trillion, which is 18 percent higher than the same period in 2017. Of the total tax revenues, collections from the Bureau of Internal Revenue (BIR) improved 14 percent or P1.1 trillion; and Bureau of Customs (BOC) collections reached P331.5 billion, which is a full 35-percent increase over the same period last year. While increasing revenues, Dominguez said the first tax reform package, in effect, gave out a 14thmonth pay by way of income tax cuts to 99 percent of the working population, or a combined P12 billion per month of additional money to spend, which is evidenced by the robust sales of retail establishments and fastfood chains. Besides hefty reductions in the personal income tax, the first package also lowered the estate and donor’s tax, from 20 percent of the net estate value and 15 percent on net donations, to a single tax rate of only 6 percent. · Package 4, which proposes to rationalize capital income taxation to address the multiple rates and different tax treatments and exemptions on capital income and other financial instruments. Of these packages, Dominguez said Package 2 comprises “the most important elements,” given that it would further fuel economic growth, attract investments, and, most important, benefit tens of thousands of small and medium enterprises (SMEs), which employ the biggest number of workers. “The rationalization of fiscal incentives, in turn, will create a level playing field for our enterprises and attract new players to compete. The accretion of so many incentive schemes through the uncoordinated action of legislators and economic zones produced chaos,” he said.